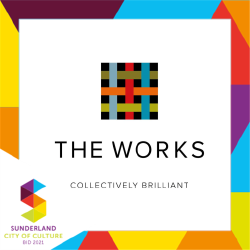 The Works Is A Creative Digital Marketing Agency. Their Collective Experience Allows Them to Deliver With Confidence, On Time And On Budget. 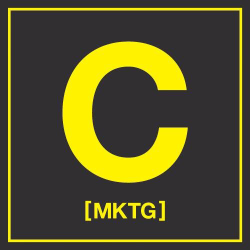 Design & Marketing Agency. Made In Ottawa. Coalface Is A Newcastle Based Digital Agency That Specializes In Web And Mobile Development, Bespoke Cms, E-commerce And Digital Marketing. 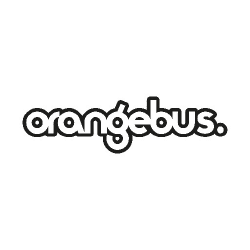 Orange Bus Is A Specialist Digital Agency For Evolving Organisations. Their People Create Digital Strategies, Software And Experiences. 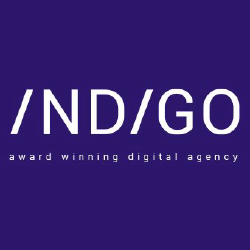 Indigo Is An Award Winning Agency That Helps Companies Solve Digital Problems. Offering A Full Digital Service From Seo, Social Media, Ecommerce, Video, Mobile To E-learning. 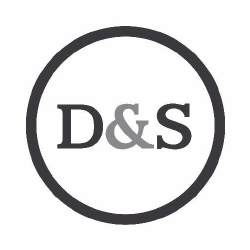 D&s (daykin & Storey) Is A Result Focused Strategic Digital Marketing Agency Based On The Gateshead Quayside In The North East. 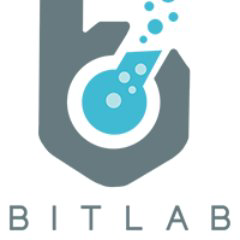 Bitlab Is A Web Design And Development Agency Based In Both Scarborough And Newcastle Upon Tyne. They Provide Innovative, Creative Digital Services. 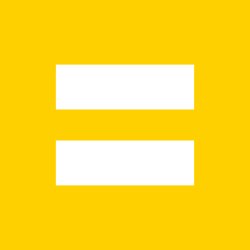 Bright Spark Is A Creative Design Agency Based In Newcastle. 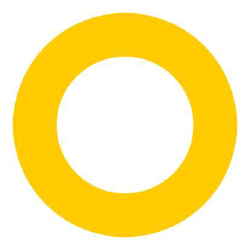 Whether Itas Branding, Print Or Digital, They Create Engaging Design Solutions. 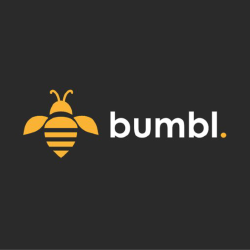 Bumbl Is A Digital Marketing Agency Based In Newcastle Upon Tyne. They Specialise In Social Media, Content Marketing And Seo. 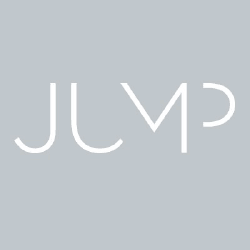 Jump Is A Brand Strategy, Design And Innovation Agency That Combines Outstanding Creativity With Formidable Technical Knowledge To Drive Success. Iresources Is A Highly-skilled Digital Agency That Can Build Out Any Online Resources Your Company Needs; From Creative Services, To Digital Marketing. 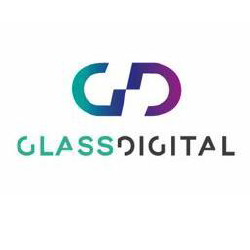 Glass Digital Is A Practical, Proactive Digital Marketing Agency Based In The North East Of England. They Excel In Seo, Ppc, Cro And Content Marketing. 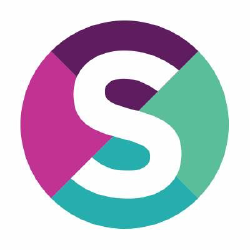 Silverbean Is An Award-winning Digital Agency That Drives Success Through Data-driven, Intelligent Strategy, Encompassing Seo, Ppc, Cro, Affiliate Marketing, Content & Social. 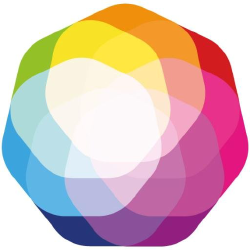 A Design & Digital Agency Based In Newcastle Uk, Double Concentrate Transform Businesses With Digital Strategies. They Specialise In Brand Marketing. 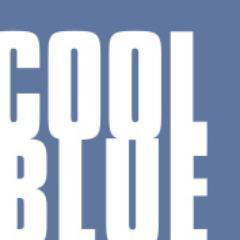 Cool Blue Is A National Multi-award-winning Marketing Agency Specialising In Integrated Campaigns. Theyare Experts In Pr And Digital To Social Media, Branding And Design. 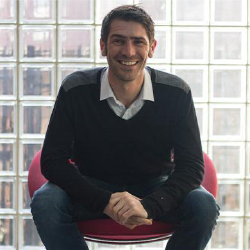 Chemistry Marketing Is A Dynamic, Multi-disciplinary Creative Agency Based In Newcastle Upon Tyne. 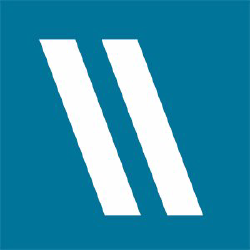 They Fuse Creativity, Digital Expertise And Data-driven Strategies. 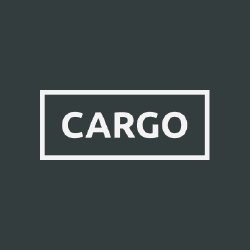 Cargo Is A Creative Design And Digital Agency That Focuses On Delivery. Whether Your Company Needs A Full Re-brand, Website Or Suite Of Marketing Material, Cargo Delivers. 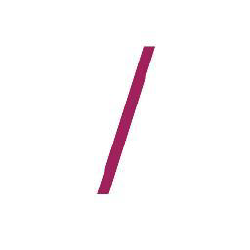 Revolution Is An Integrated Brand Consultancy, Providing Bespoke Marketing Services That Drive Business Success. Status Is An Award Winning Digital Agency. Their Digital Experience Design Process Allows Them To Create Integrated Digital Marketing Strategies, Websites And Mobile Apps. Thought Digital Is A Specialist Digital Agency Dealing With The Latest Web Technologies Producing Bespoke Web Applications, Websites, Mobile Apps And Web Design.